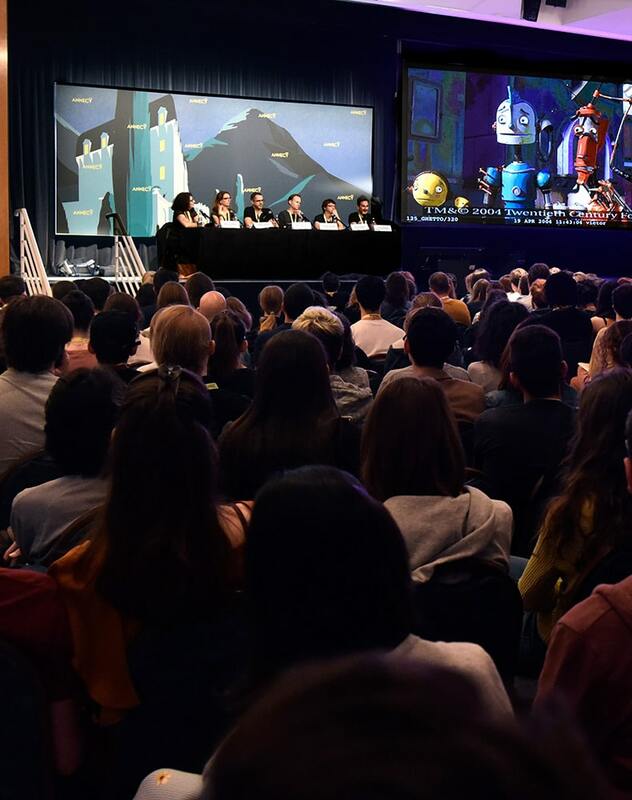 From pre-production to distribution, the production process to funding for short films, TV series, feature films or XR productions, the Annecy Conferences are a real laboratory of ideas. Their ambition is to be a platform for discussion about current and future issues. They are presented by renowned industry professionals ready to share their work experiences and strategic points of view. The Conferences are organised around four themes: Creation, Production Organisation, Business and XR.